Recently, Instagram crossed 700 million monthly active users milestone. The app is growing fast and attracting new users. The primary reason for this awesome growth is that Instagram easily adopts the trend but never forgets what it is. We all use Instagram to share photos. From coffee mug to sunset, people share photos of almost anything. We all want to have a large number of followers and get more likes and comments on photos. If you are new to Instagram and have very fewer followers, you can read how to increase Instagram followers. With better followers, you will get a better reach. Very few people know that you can also make money on Instagram if you have a good number of followers and good reach. Instagram supports hashtags to get better reach and attract more followers. People searching for those words will see your photos on search. If they like your photos, they will consider following you. Hashtags are the best way to get more reach and attract new followers. For good reach with hashtags, you must use hashtags with high searches. If you are using a hashtag that has been searched by only a few hundreds of users, your reach is very low. There are many hashtags that have millions of searches and are able to give you larger reach. In this post, I am listing few popular hashtags on Instagram that can give you a good return. You can use all or few of these hashtags on Instagram to increase the likes and comments on posts. There are ton of other popular Instagram tags, but you will also do pretty good with the given Instagram hashtags. You the photo was taken in a city, you can use the hashtag with the name of city. Hashtags with color name are also popular. There are few websites including top-hashtags.com and tagsforlikes.com does a good job at rounding up few best hashtags of Instagram. 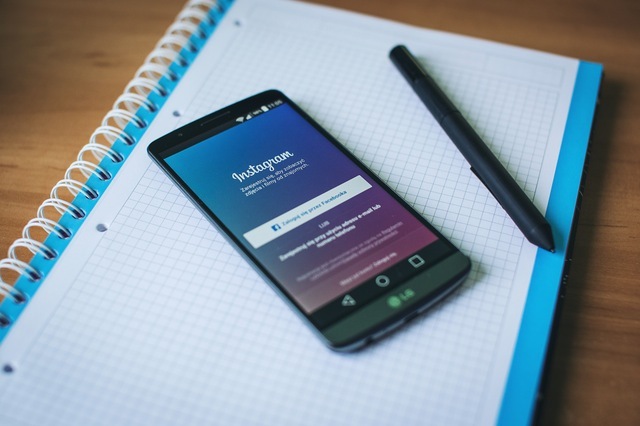 You can visit these websites to get more popular Instagram hashtags. Is use of popular hashtag enough? There are thousands of photos coming with same hashtags and your photos will be pushed down on search in few minutes. So, your photo must be good enough to attract a good number of people in few seconds. If your photo is good, not just like but you will also get genuine followers. I hope you enjoyed reading this article. Don’t forget to subscribe us and like our Facebook page for more awesome content.